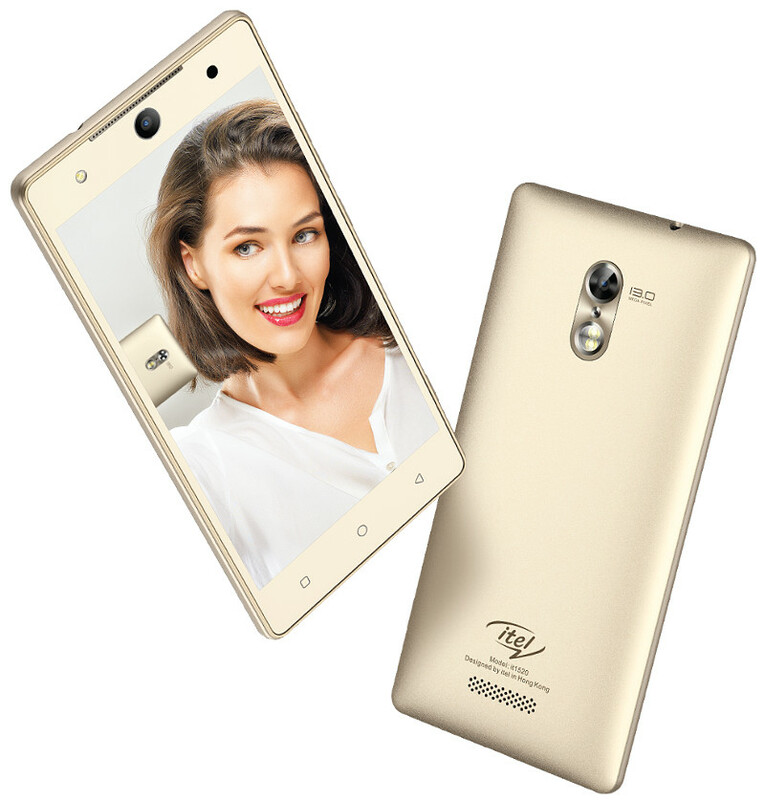 New smartphone launch in India: itel Mobile is here with its latest addition, it1520. This exclusive phone promises great camera quality, and much more. Here’s what you need to know about this recent entry! A new phone has made its entry into the Indian smartphone market, and it will simply blow your mind away. The flagship brand itel Mobile has launched its latest smartphone it1520 in India, under the popular Chinese company, Transsion Holdings. This phone is a special offering by the company for all “selfie” lovers. It is claimed to be the best camera smartphone anyone could ask for. Let’s explore why this smartphone has become the talk of the town. The new smartphone launch in India, it1520 stands out in the crowd, when it comes to its unique features and specs. The phone sports a 5-inch HD display with the resolution of 1280 x 720 pixels. It is powered by a 1.3 GHz Quad-Core MediaTek processor with Mali T720 GPU and runs on Android 6.0 Marshmallow. It supports a 2500mAh battery and comes with 2GB of RAM, an internal storage of 16GB along with an external storage capacity of 64GB. Apart from this, the phone gives the option of Dual SIM and has an extra MicroSD support. On the connectivity front, the phone uses a 4G VoLTE support and comes equipped with a WiFi 802.11 b/g/n, a GPS and Bluetooth 4.0 options. It also carries an Iris scanner, which will work as a phone-unlocking solution. it1520 has many incredible features and specs to its credit, but what makes it so impressive is its superb camera quality. This new smartphone launch in India comes endowed with a 13MP front and back-facing cameras. The rear-facing camera has a dual LED flash; while the front-facing camera comes with a LED flash. The company believes that this device is the perfect fit for all users who like capturing every single moment, especially for those who love to take selfies, every now and then. With its awesome camera quality and performance, this device is capable of bringing about a revolution in the world of photography. For this latest addition to the itel line, the company has joined hands with Reliance Jio in order to provide unlimited 4G connectivity option to the customers. It is planning to use Jio’s service for another smartphone, it1512, as well. itel Mobile’s constant efforts towards bringing value-plus connectivity to its users are the reason behind its tremendous growth and increasing consumer adoption. In fact, it has become the 6th highest seller in the feature phone arena, by selling approximately 3.5 million handsets, over the past year. With the introduction of it1520 into the market arena, one can expect the company’s sales to rise even more in the coming days. The phone comes at an extremely affordable price of INR 8490 and can be bought in two beautiful shades, Sandstone Black and Champagne. And, when users are getting so many amazing features at such a low rate, why would they go for any other smartphone!